Directions: Change wet and soiled diapers promptly. Cleanse diaper area and allow to dry. 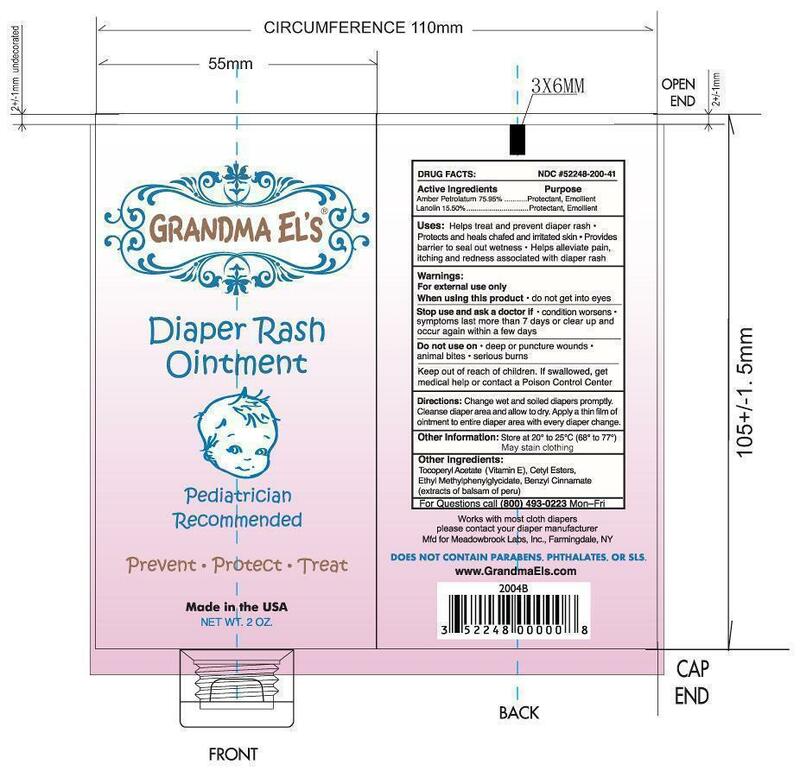 Apply a thin film of ointment to entire diaper area with every diaper change.